Who Will Pay if Payday Loans Are Allowed in North Carolina Once More? The North Carolina legislature is once again considering allowing store front payday lending in our state. Senate Bill 89 has been proposed to open the state back up to predatory lending by the easy cash establishments. North Carolina experimented with payday loans between 1997-2001 and had cleared out all of the storefronts by 2005 after the usurious interest rates were found to be abusive to borrowers. So why then is this predatory lending practice being reconsidered? Tillman believes a loan like this job-saving $300 for a “reasonable” $45 in interest charges over two weeks could be helpful to consumers. 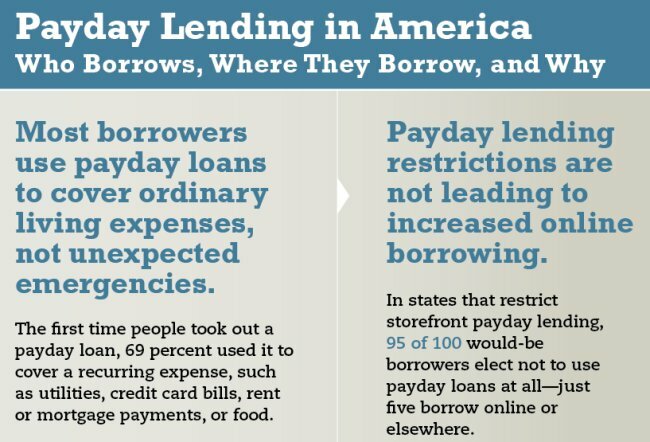 But for many borrowers, rather than a hand up, payday loans turn into a financial smack down. Unfortunately, the laws against payday lending in North Carolina haven’t stopped internet lenders from preying on cash strapped consumers in NC. Even making internet loans over the 36% APR is illegal in NC, but many of the online cash stores are located out of the country so it’s hard to enforce the local laws. North Carolina Attorney General Roy Cooper has come out against the bill and with good reason. 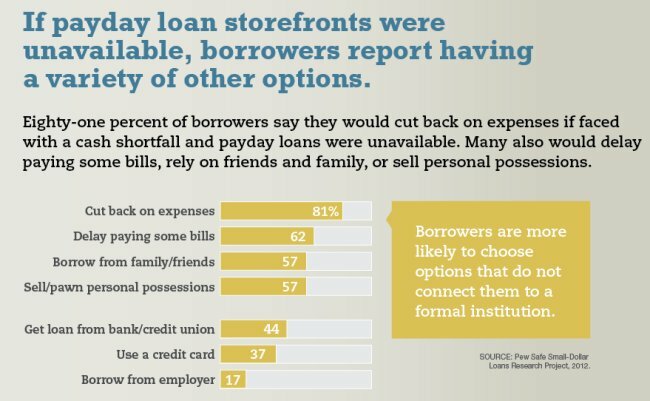 A recent study by Pew Charitable Trusts shows that 2/3 of payday loan borrowers aren’t using them for car breakdowns or one-off emergencies, but rather for ongoing expenses such as food and rent. The bill also includes a leniency plan where the consumer can come to the lender and declare an inability to pay. In this case, the debt would be capped and divided into four equal payments to be paid on the next four paydays. However, while this sounds well and good, it’s optional for the lenders to offer this and so why would they? Studies indicate that payday loans increase the odds that consumers will end up in Chapter 13 or Chapter 7 bankruptcy. 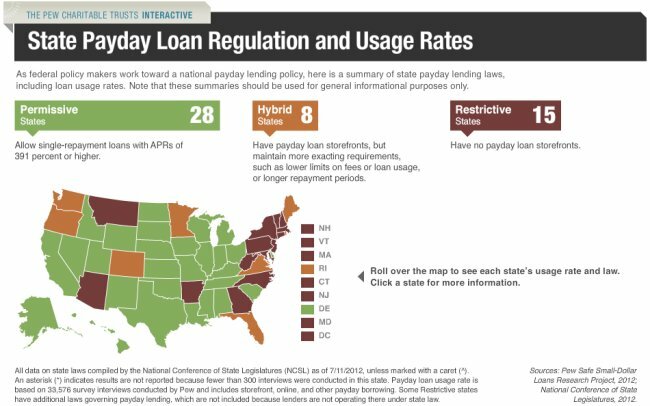 Luckily bankruptcy laws do allow the inclusion of payday loans when filing bankruptcy, but if they are the tipping point for consumers already struggling with debt, why allow them back in our state? If you’re mired in debt, you can get help from a reputable bankruptcy lawyer. Greensboro NC consumers, Chapel Hill, Raleigh and Durham borrowers can all be helped, even if some of your debts are illegal internet payday loans. Contact a reputable North Carolina bankruptcy attorney now for help with your debts. And if you want to oppose the proposed Senate Bill 89 to allow payday loans back into our state, contact your state senator today.